Ok, I know, Ashley and I are wedding coordinators. We love love, we love to make things pretty, and we love putting our creative minds together to create the most beautiful wedding and events all over the valley! But, we also love football! 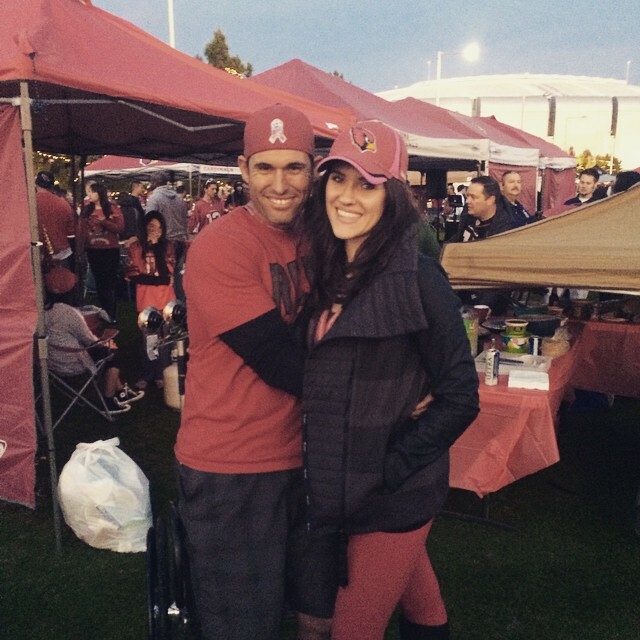 Personally, being a native to Arizona and marrying a native, the Arizona Cardinals will always hold a special place in my heart! With pre-season wrapping up and people picking their all time favorite quarterback or wide receivers to top off their fantasy team, it means opening game is right around the corner! 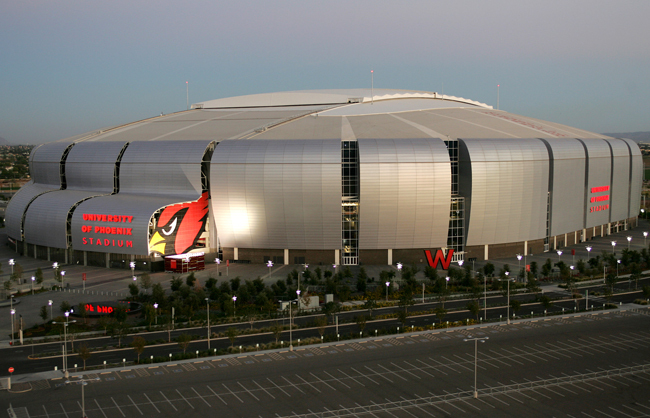 I haven’t missed an Cardinals football opening season home game in 3 years! 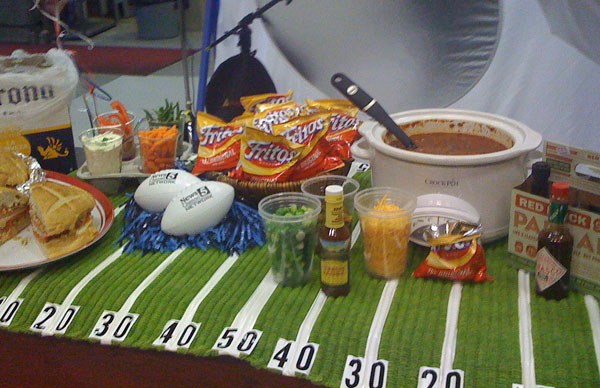 So, I thought I would share some fun and easy ways to pull off the ultimate tailgate, with a lot of Arizona Cardinals biased products! First, and most importantly, plan what you are going to wear to your ultimate tailgate! 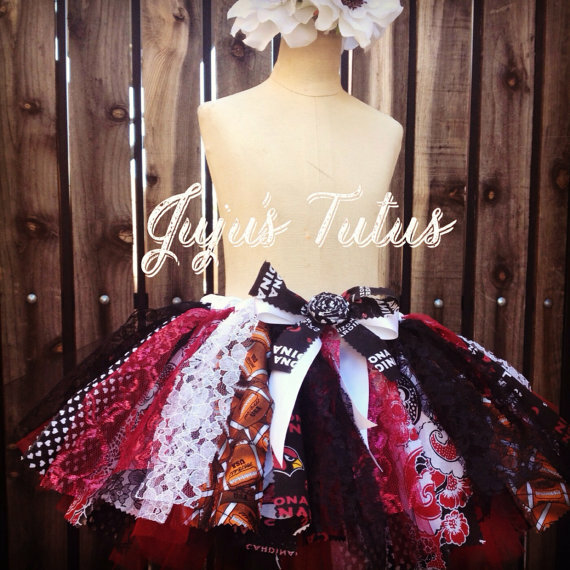 Juju’s Tutus not only makes gorgeous tutus for women and children but she also makes adorable tutus customized to your team so you’ll stand out from the crowd! 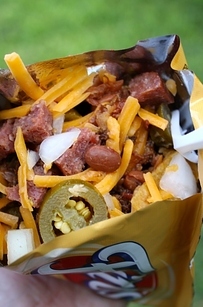 Then, it is all about your tailgate prep. You want to be sure to bring everything you need in an easy way to pack and unpack quickly. I love the idea of using a tool box! 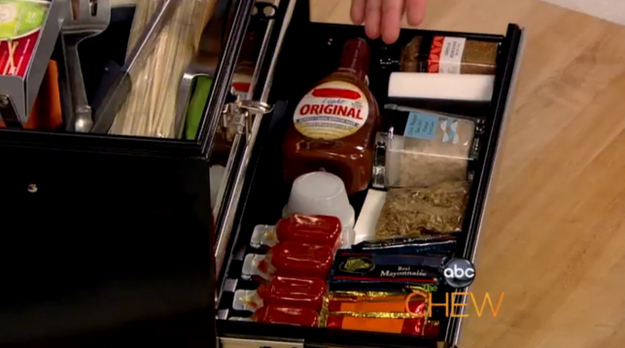 Has all the compartments needed for your grilling tools and condiments! 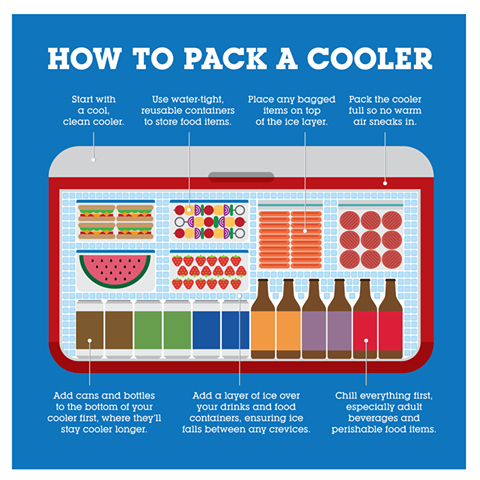 When packing your cooler be sure you know the proper way! 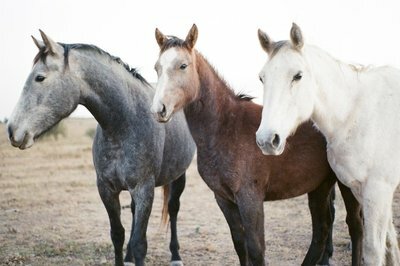 This easy picture is the perfect guide! Also, labeling the coolers so it is easier for guest to navigate and using frozen water bottles to help keep things cool or easy ways to pack the best tailgate food! 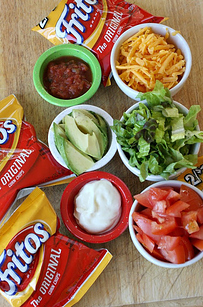 When it comes to food, try to switch it up a bit. One of my all time favorite foods are Fritto-Pies, if you haven’t tried them you need too they are life changing and SO easy to make! 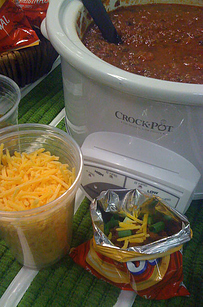 Bring a crockpot of chili, Frittos snack packs, some fixings for the top, and you have a great pre-game snack. It would’t be a tailgate without some decoration! 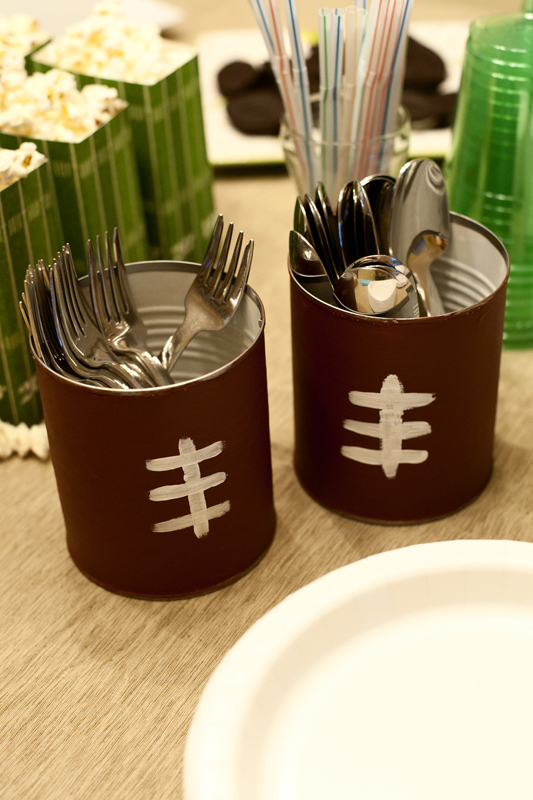 Take old tin cans and make them into footballs, buy yellow paper napkins and label them “penalty flags,” or even use a green indoor rug and electric tape to make a football field table cover. 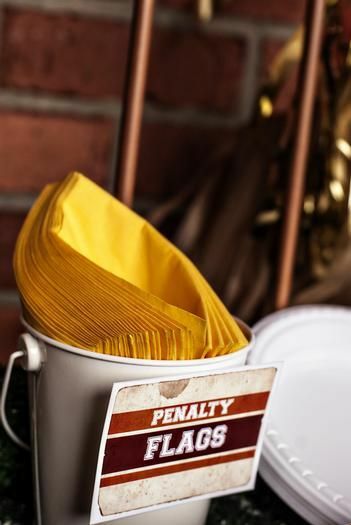 Be sure to get their at least 4 hour before game time so you have enough time to set up, eat, and clean up to get into the game and cheer for your favorite team! I hope these tips were helpful and that you have a fun and safe football season. Go Cardinals!! !